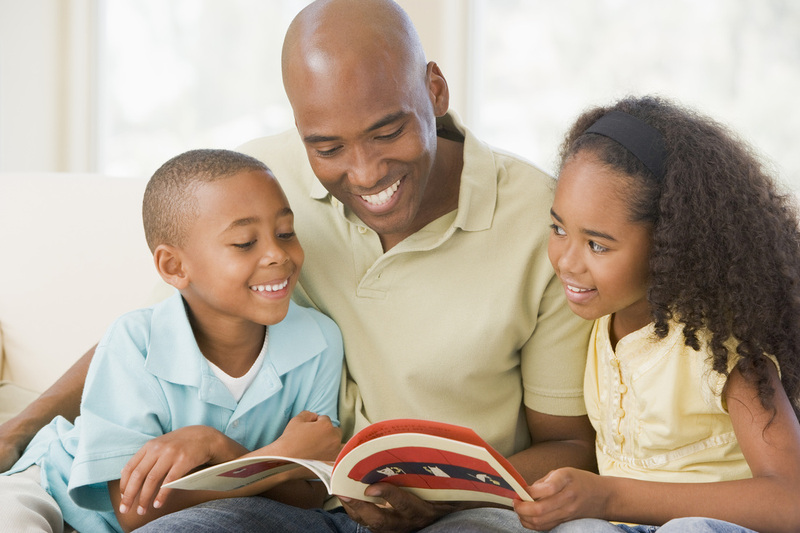 FIRE 700 is an initiative in Colorado Springs to bring together families with African-American students to demonstrate that a group of students can achieve reading excellence as a national model of success. The current educational system is allowing too many African-American children to fail. According to the Nation's Report Card by the National Assessment of Education Progress, 82% of African-American fourth grade students are not proficient in reading (Summary). ​We are empowering families to help their children succeed by providing access to online programs that can help them excel. We are starting with the approximately 700 African-American kindergarten students in Colorado Springs. We are working to connect with the families of these students and together ensure this cohort of students achieve reading success by 2019 as demonstrated by scoring proficient in the state 3rd grade reading tests for that school year. Families will monitor their children's progress in first and second grade through the testing done at school to make sure they are on track to succeed. ​Current kindergarten students will begin the online training at home using the award-winning early-reading program called Reading Kingdom the summer of 2016 and continue during first grade. Students only have to train 20 minutes daily 4-5 days per week. The program is self guided and requires minimal supervision. Students can train more often to see faster progress. When they complete the Program by the end of first grade, they should be reading at a third-grade level. We are working to secure funding to provide scholarships so all FIRE 700 students can have access to Reading Kingdom at no cost. The normal retail cost of the program is $200. We have enough scholarship funding for the first 300 students and are working to secure funding for all 700. We also welcome families who have students who are currently in first and second grade. As resources permit, these students can join the team and participate in the training programs. If you have a student in third grade and above who is not at grade level, please contact us to explore how we can help. Families will need to provide access to the Internet at home or through other arrangements. If a family does not have a computer and Internet access at home, we will work with them to find affordable access. We currently have scholarships available for up to fifty refurbished computers and are working to secure more. For families who qualify for the school lunch program, very affordable Internet access is available from Comcast for only $9.95 per month plus taxes. Once students complete Reading Kingdom, additional online programs will be provided to help build brain processing skills to empower academic excellence. Families please register below to join the Team. We hope to expand the program to other communities and serve all students. 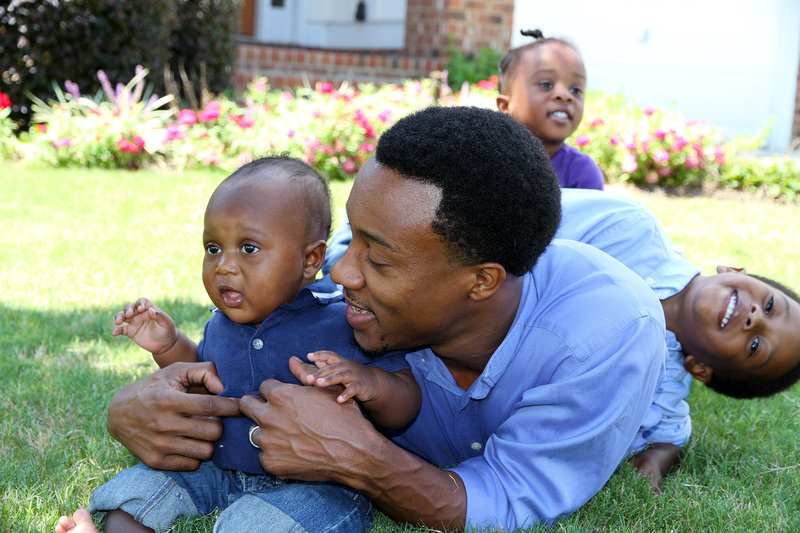 If you have a child who is not African-American, please contact us to learn how you can help your child succeed. ​Please visit our Facebook Page and like us. Please also send out a request on your social media accounts to go to our page, like us, and participate. We are working to recruit volunteer coaches to work with families. We hope to recruit one volunteer coach per ten participating families. Please click to learn more (Summary). If you are interested, please submit the form below and select the category to volunteer.